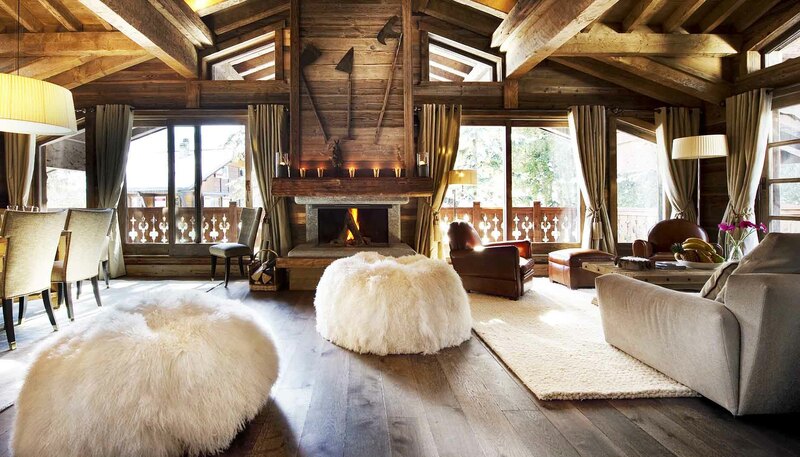 Chalet Josiane appears from the sky as if constructed from the fairy tale dreams of winter architecture. 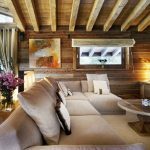 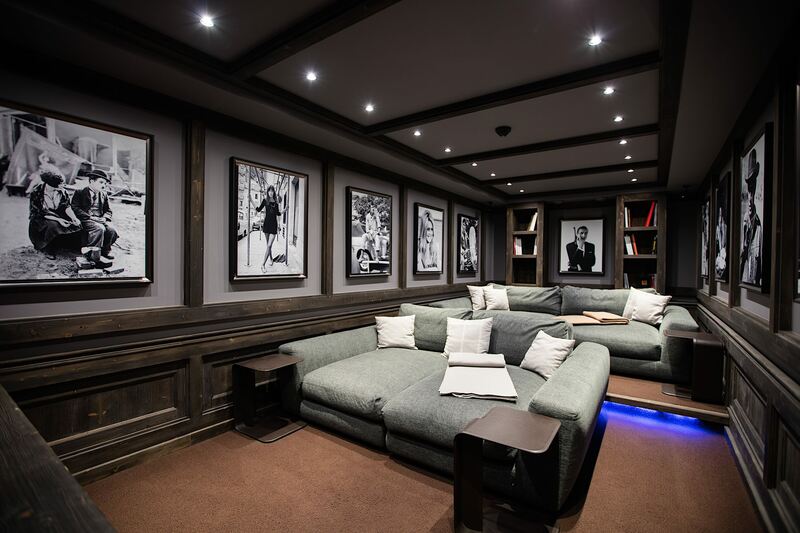 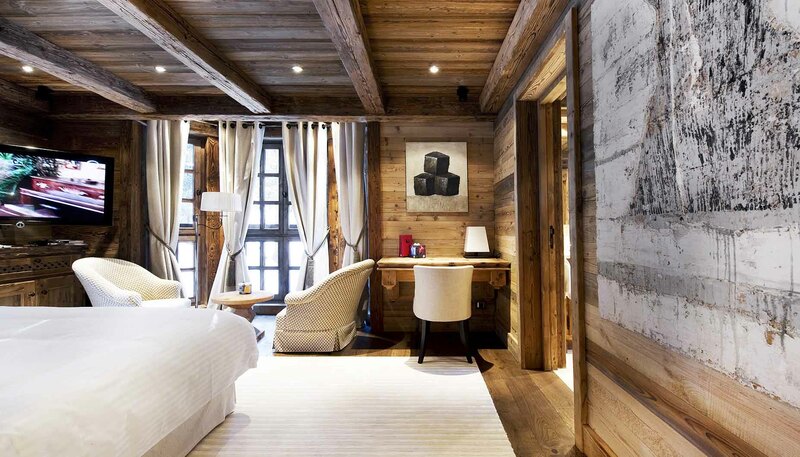 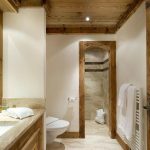 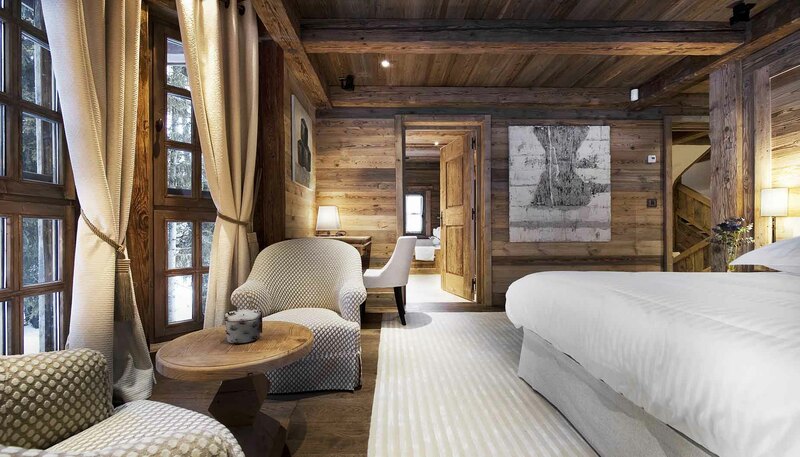 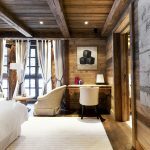 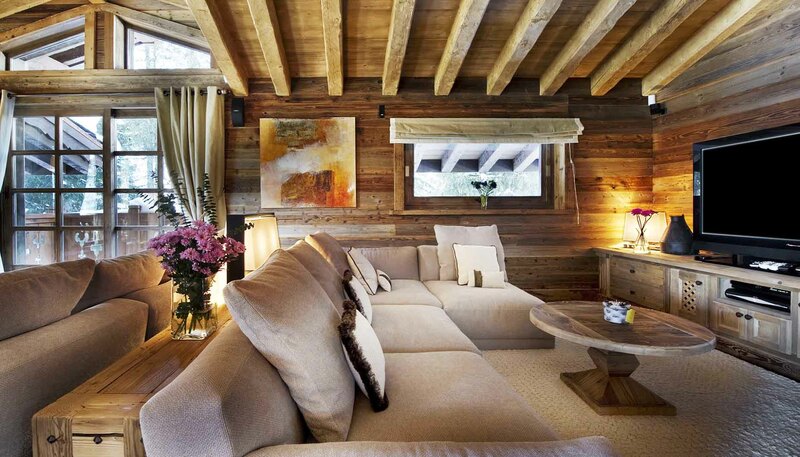 This alpine ski in / ski out chalet features wood interiors, exposes ceiling beams, and a cosy fireplace located in the living area. 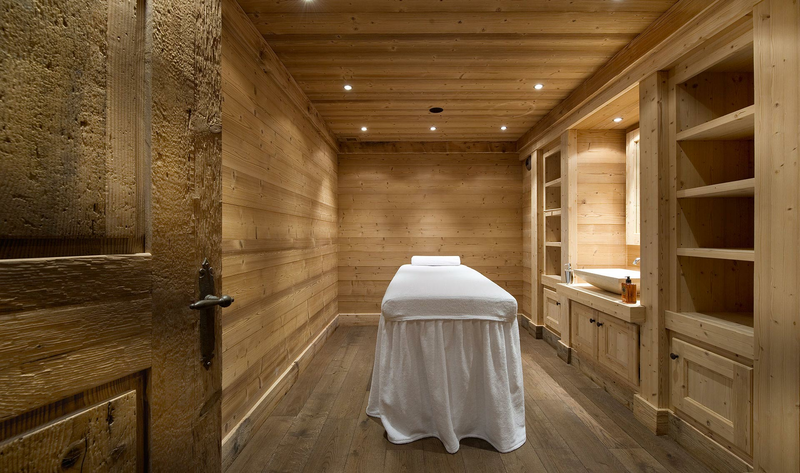 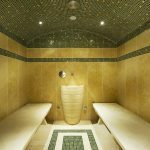 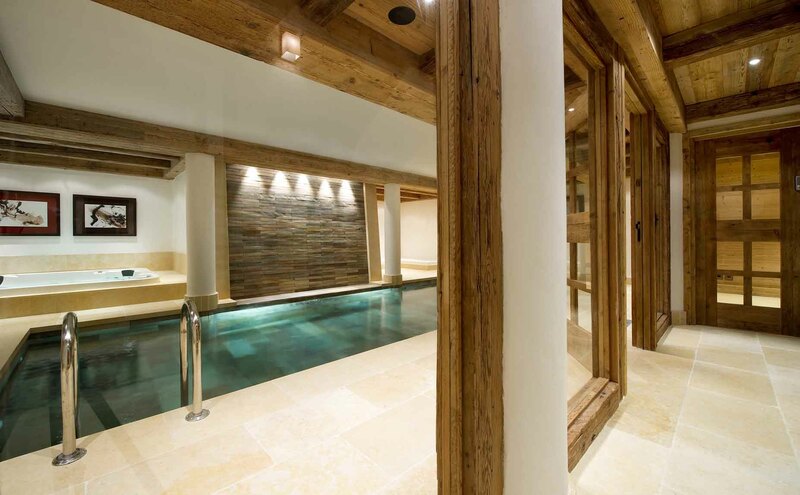 With a spa floor for exploring the swimming pool, Jacuzzi, Hamman, fitness spa, and an independent massage therapy room. 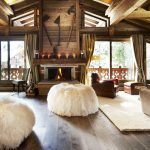 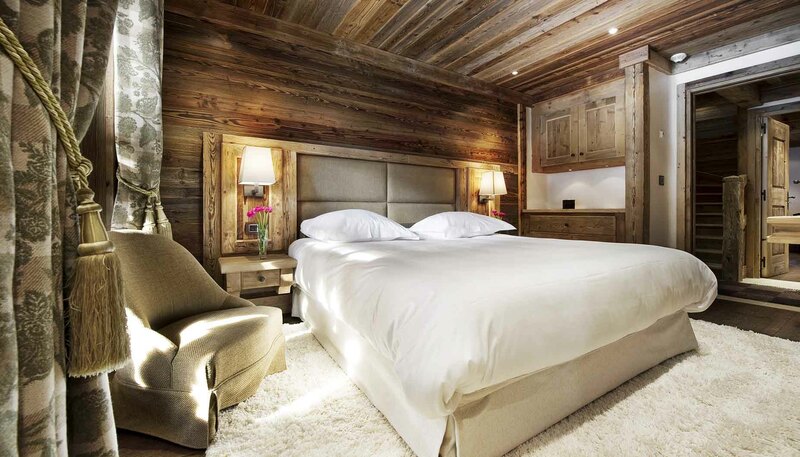 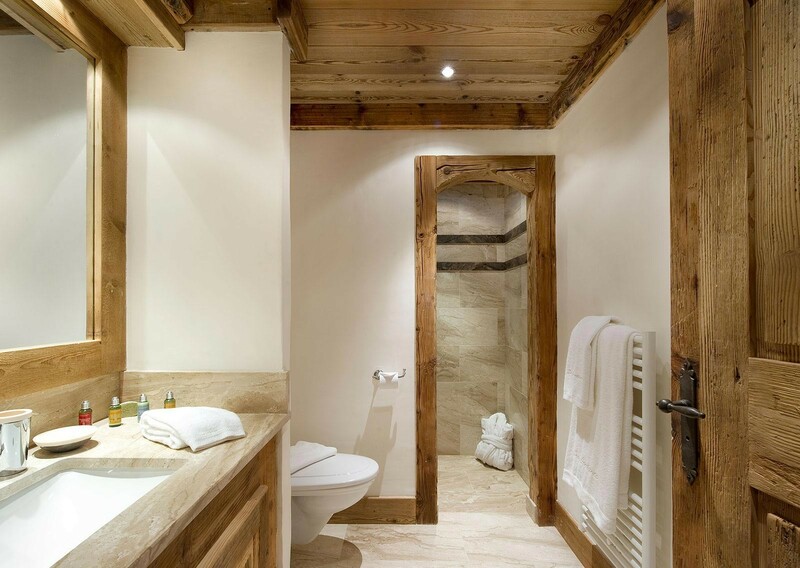 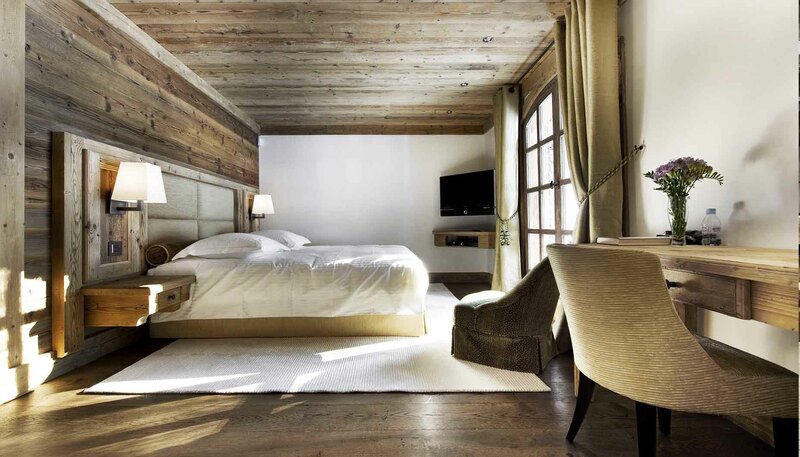 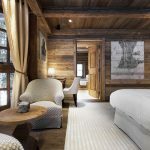 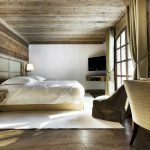 Chalet Josiane holds 7 bedrooms, each with private bathrooms designed to sleep 14 in complete comfort. 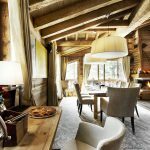 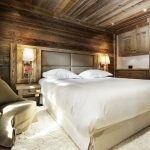 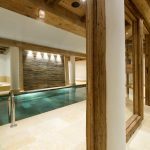 Situated in arguably the best location in Courchevel from the Bellecôte piste, a mere 2 minute walk to the centre of Courchevel 1850. 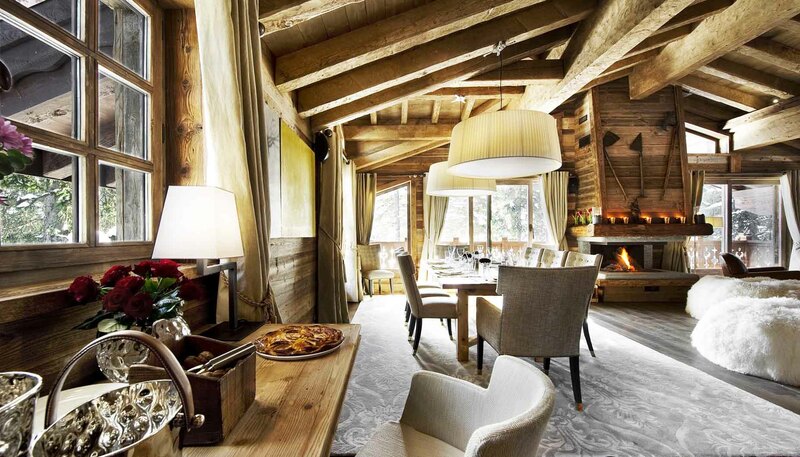 Formal dining room (14 guests).